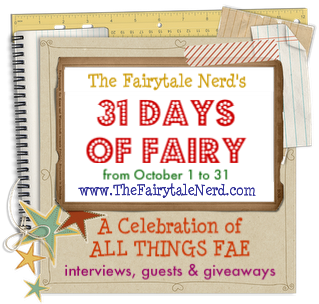 Join this site: http://www.thefairytalenerd.com/ for "31 days of fairy" all October long!!! I will be featured tentatively on October 7th with an interview and giveaways! Everyday will feature someone or something new. How awesome is that? 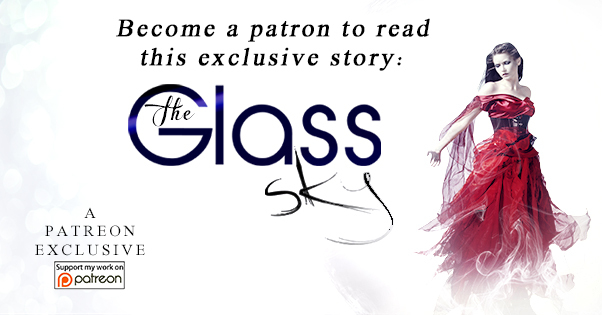 Check out the blog, they do reviews and all sorts of cool stuff! Mark your calender!